The UN Women Internship Programme offers outstanding students the opportunity to acquire direct exposure to UN Women’s work in areas such as strategic partnership, communications, advocacy, policy, evaluation, human resources, programme planning, research and data, finance, and ICT. Internship assignments vary greatly in terms of content. They may have a country-specific, regional, sectoral, or thematic focus. Most interns support the design, implementation, and evaluation of UN Women projects and will learn about the work of gender and humanitarian action in an international environment. Internships are offered depending on the availability of meaningful assignments and the needs and capacity of units/offices to receive and supervise interns. UN Women is the United Nations entity dedicated to gender equality and the empowerment of women. A global champion for women and girls, UN Women was established to accelerate progress on meeting their needs worldwide. UN Women supports the UN Member States as they set global standards for achieving gender equality, and works with governments and civil society to design laws, policies, programmes, and services needed to ensure that the standards are effectively implemented and truly benefit women and girls worldwide. 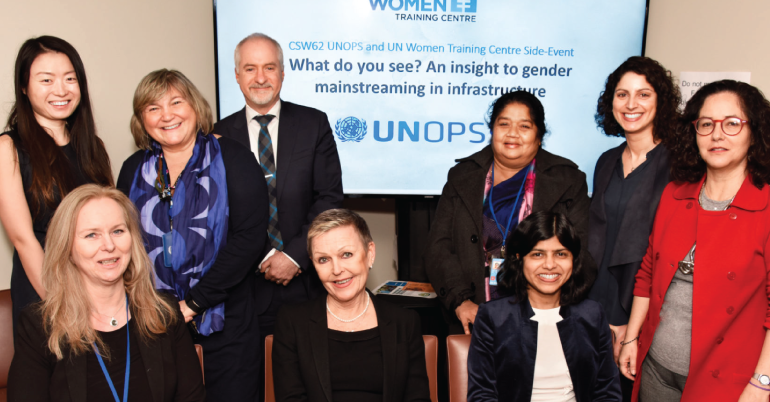 UN Women also coordinates and promotes the UN system’s work in advancing gender equality, and in all deliberations and agreements linked to the 2030 Agenda. The entity works to position gender equality as fundamental to the Sustainable Development Goals, and a more inclusive world. Selected applicants will have the opportunity to work and gather experience from a UN organization. Applicants will be able to learn more about how UN Women works. You must be enrolled in masters, post-masters or doctorate programme, or be in the final year of a first university degree programme (bachelor’s level or equivalent). 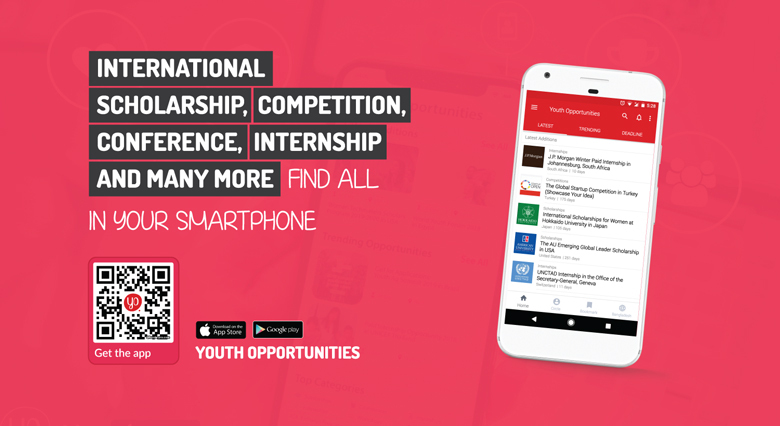 To apply for an internship, click on the vacancy announcement from the official website and follow specific instructions on how to apply.